Our stunning Kerry hotel is located in the seaside village of Glenbeigh in the heart of the Reeks District and on the Ring of Kerry & Wild Atlantic Way route. 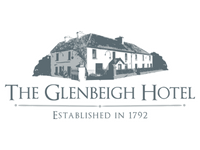 The Glenbeigh Hotel is the perfect place to stay in Glenbeigh for those looking to relax, unwind and explore this breath taking county of our while still being within driving distance to Killarney and Kerry Airport. Our family run 12 bedroom Hotel is the perfect base to explore Kerry’s Reeks District, Wild Atlantic Way and Ring of Kerry. Discover the beauty of The Skellig Coast, hike the world famous Kerry Way, climb Ireland’s Highest Peak Carrauntoohil, try your hand at some Stand Up Paddle Boarding on Caragh Lake or take a stroll on one of Kerry’s best Blue Flag beaches – Rossbeigh Beach, just a 10 minute drive from the hotel. There’s so much to do, you will be spoilt for choice. Relax in stunning surroundings in one of our luxurious double rooms. Enjoy our spacious ensuite rooms some with stunning garden views. Relax in our ensuite rooms beautifully decorated in period style. 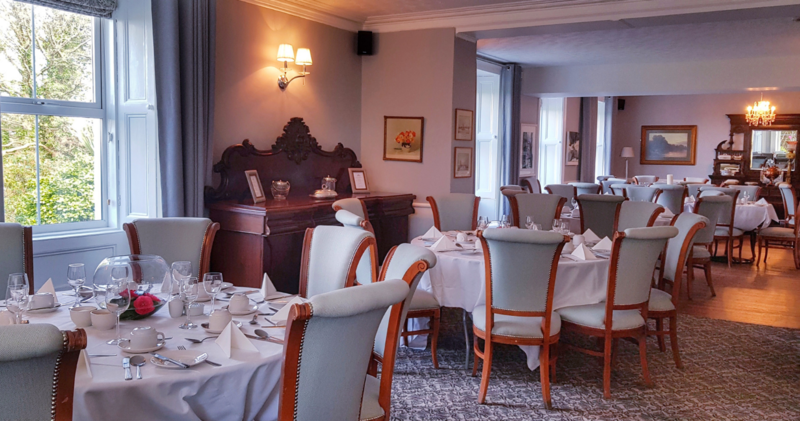 Enjoy delicious food served from our award winning traditional Gastrobar or our stunning Garden Room Restaurant from Michelin trained Head Chef Noel Dennehy. Offering a wide and extensive selection of menus available to any occasion. We operate a walk in service in our Gastrobar, for groups of 8 or more reservations can be made for our Garden Room or Lounge Rooms. 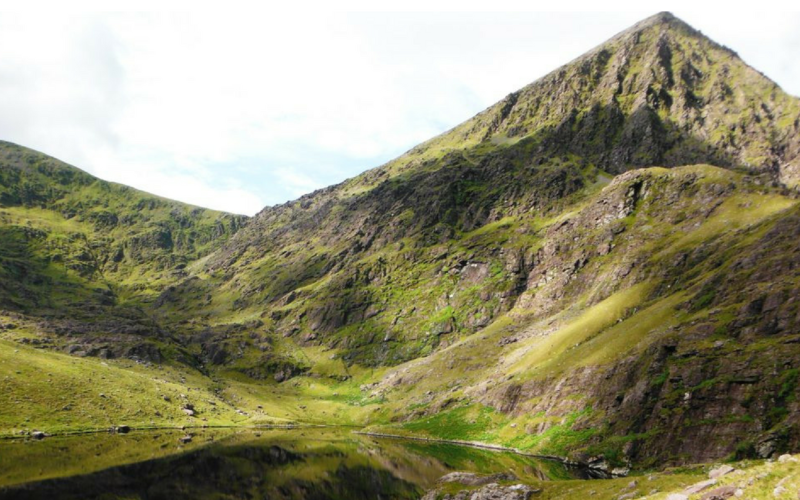 Enjoy a 2 night stay in The Glenbeigh Hotel for two people sharing, breakfast each morning of your stay & a Guided Ascent of Ireland Highest Mountain – Carrauntoohill with award winning Kerry Climbing! Subject to availability & conditions. 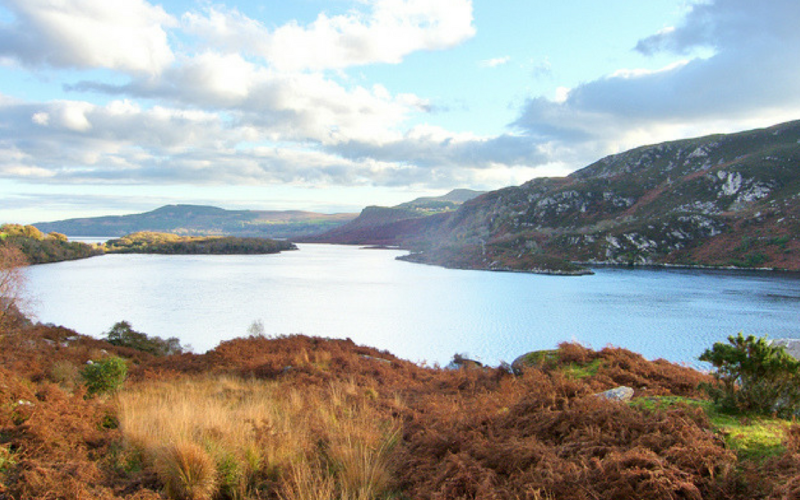 Enjoy a 2 night stay in The Glenbeigh Hotel for two people sharing, breakfast each morning of your stay & a Guided Day of trout or salmon fishing on Caragh Lake with experienced fishing ghillie Mike O Shea! 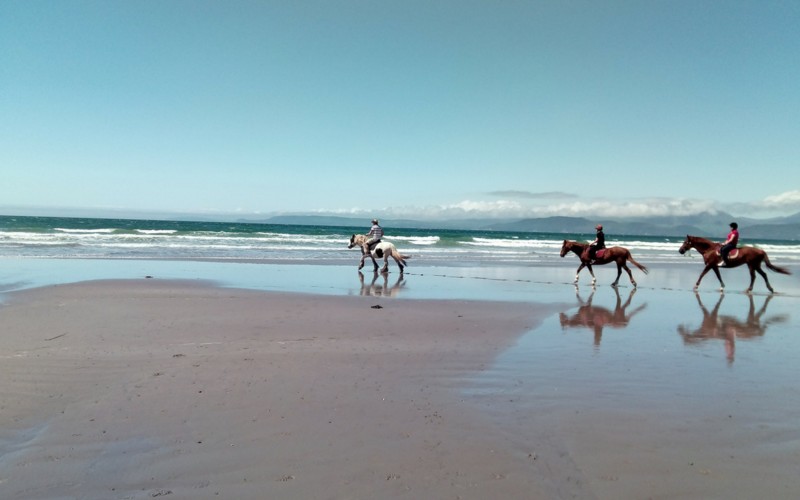 Enjoy a 2 night stay in The Glenbeigh Hotel for two people sharing, breakfast each morning of your stay & a Guided Day of Horse Riding in spectacular scenery and beach ride on Rossbeigh Beach!